Jabra announces the launch of the Jabra Earbud(dy)TM, the world’s first shared headphone. 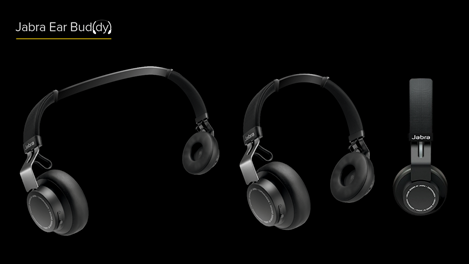 Engineered for shared music moments, the headphones come with an ultra-light headband that extends seamlessly to accommodate the perfect fit for every pair of buddies, so you’ll never have to enjoy another music moment alone. 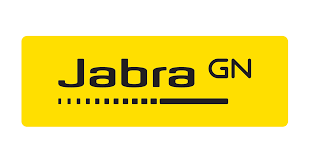 Fans of voice command will be thrilled to know that with just one touch, the Jabra Earbud(dy)TM can connect to dual voice assistance apps. This smart interaction feature allows users to connect seamlessly to two smartphones at once, so you can still hear from your favourite voice command on your device while also sharing magical music moments with your buddy. The Jabra Earbud(dy)TM boasts a long-lasting battery that can keep the music-sharing going for up to 15 hours. With just 20 minutes of quick charge, the headphones can add another 5 hours of listening time to your day. Whether you are sitting at a café people-watching with your buddy or enjoying a relaxing lie-down at the park in the sun, the long-lasting battery ensures the music never stops! “Whether it’s lovers, family or friends, music has always brought people together and that was the feeling we wanted to capture with the Jabra Earbud(dy)”, Claus Fonnesbech, Senior Director at Jabra commented. “Shared music experiences are magical and something that everyone relates to. The Jabra Earbud(dy) ensures a personalized experience every time so your music is tailored to your needs – even if it’s shared with someone. With summer just around the corner, there is no better time to buddy up and create wonderful music experiences with those that mean the most to you!”, he added.